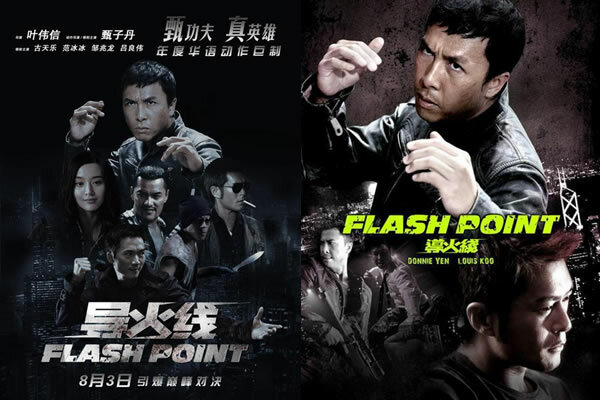 Hot-headed cop Jun (Donnie Yen), whose punch-drunk brand of justice earns him constant reprimands from his superiors, is after drug-dealing brothers Archer (Lui Leung-wai), Tony (Collin Chou from The Matrix Reloaded) and Tiger (Yu Xing from Kung Fu Hustle). 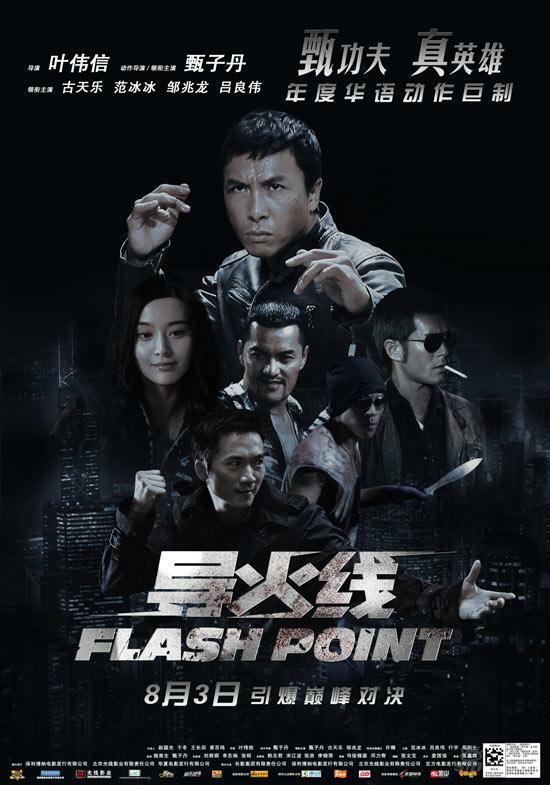 Undercover cop Wilson (Louis Koo, from Election) infiltrates the gang and wins its trust. When his cover is blown, the resulting battle leaves him crippled. Archer is snared by the lawmen, but the day before his trial, Tiger vows to wipe out the only witness â€“ Wilson â€“ setting off an unforgettable series of high-octane chases and fisticuffs. Man, awesome. This movie got extra spicy of violence. Lots of car chase, kungfu fight and weapon toting firefight. Most of the fight scene is done by Donnie himself. And a lot of stand in used for the people he beat. Well, the fight look real. Perhaps he really hit those stand in. Poor guys. Lot of cgs were used in this movie such as explosion scene and firefight scene. All those bullets flying got their own smoke trail. And look at their arsenal. From the usual .38 S&W, glock 17, and beretta 92 to the ak-74, sawed off shotgun and artic warfare precision (awp) sniper rifle. Kind like cs right except all the bad guy got the best hardware. oh and c4 bomb too. 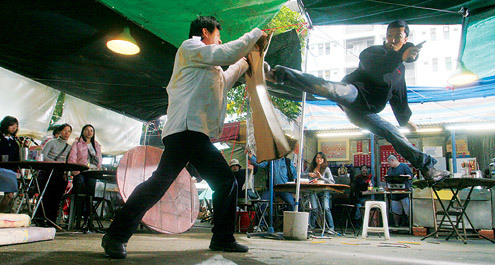 And the martial art used. Some time it looks like kungfu, then boxing then judo then jujitsu, karate, tomoi and capoiera. Nearly all sort of martial art except silat. Guess silat not that flashy to be used. Nearly the whole movie got blood. Yes blood is everywhere. And those sound effect, it got bass tune to it too. Music? Good. My last advice, go watch it. Sure you will not sit still when watching this along with uahhh and oooo ganas siut.